Just when we thought the excessive amount of rain wasn’t bad enough, the City sewer main on Evers Road near Sunlight collapsed. The break occurred just outside of the Evers Road bridge and was not a part of, nor caused by, the bridge project. This was an emergency and we had to repair it right away. The sewer main was a clay pipe and the rains have caused this 40 year old pipe to sink and break. Instead of tearing up the roadway and causing week’s long lane closures, we decided to try a new approach called “pipe bursting”. 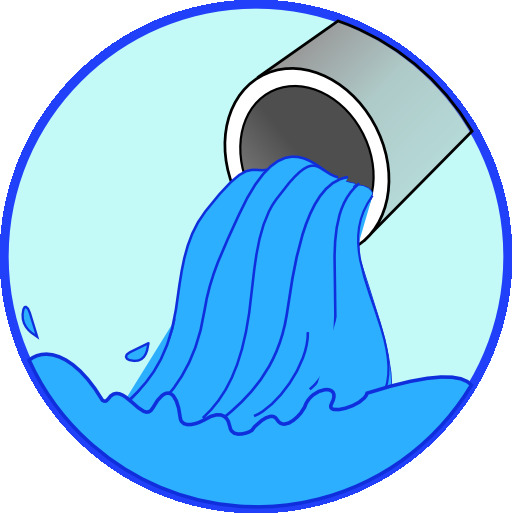 Pipe bursting is a trenchless method of replacing buried pipelines (such as sewer, water, or natural gas pipes) without the need for a traditional construction trench. A launch pit and a receiving pit replace the trench that would have been needed by conventional pipe-laying. The new pipe is run through the existing pipe, from pit to pit, physically “bursting” the old pipe. In this manner, the roadway remains largely intact, which reduces the cost of repairing the break and reducing the amount of time the roadway is under construction. The new pipe has been laid, flowable concrete fill has been poured around the new pipe, and all that remains is to repair the portion of asphalt that was removed for the pits. We expect all four lanes to be opened tomorrow afternoon, weather permitting. 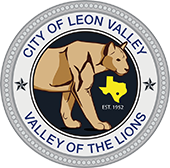 The City of Leon Valley has only closed the inside lanes of Evers Road. Currently, we have two lane traffic open at all times. The bridge contractor is back at the job, but they are working outside of the roadway on the park side, installing concrete rip rap. In addition to the sewer main repair, ATT is installing fiber optic cable along the sides of Evers Road. With all three contractors working, it is making travel difficult on Evers. We apologize for the inconvenience and will do our best to get the roadway reopened as quickly as possible.